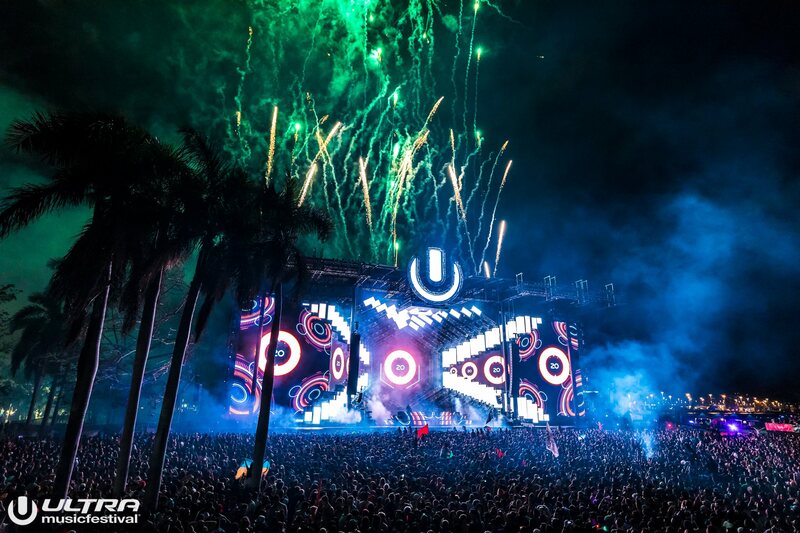 Things are shaping up quite nicely for Ultra Music Festival 2019, which will begin a new chapter at its new home at Historic Virginia Key Beach Park & Marine Stadium from March 29-31. Following a more than impressive phase one lineup announce, the festival, which is in its 21st edition this year, has just unveiled the phase two lineup — and it’s full of some of the biggest names in dance music, both veterans and breakout talent. Phase two headliners for Ultra 2019 include Adam Beyer b2b Cirez D, Black Coffee, Dog Blood (Skrillex + Boyz Noize, Eric Prydz, Sven Väth, and Tom Morello (live). Additionally, “Gigantic NGHTMRE,” consisting of Big Gigantic and NGHTMRE, makes their collaborative live show debut. Additionally, acts such as 3LAU, Getter, Ghastly, K?D, Malaa, NERO, Nicky Romero, Oliver Heldens, Salvatore Ganacci, Sam Feldt, Sophie, SVDDEN DEATH, Tchami, and more have been added to the Ultra 2019 bill. This year’s UMF roster also sets Resistance Island support sets from Nic Fanciulli, Joris Voorn, Erick Morillo, CamelPhat b2b Solardo, Coyu, Art Department, Hot Since 82, Christoph, Marcel Dettmann, and more. This year’s stage hosts and curators at Ultra include the return of Armin van Buuren’s A State of Trance, Foreign Family Collective (ODESZA), mau5trap (deadmau5), Richie Hawtin’s Play Differently, and DJ Mag’s #1 DJ, Martin Garrix’s STMPD imprint. For more information on Ultra Music Festival 2019 and to purchase limited remaining GA tickets and VIP options, visit ultramusicfestival.com/tickets.